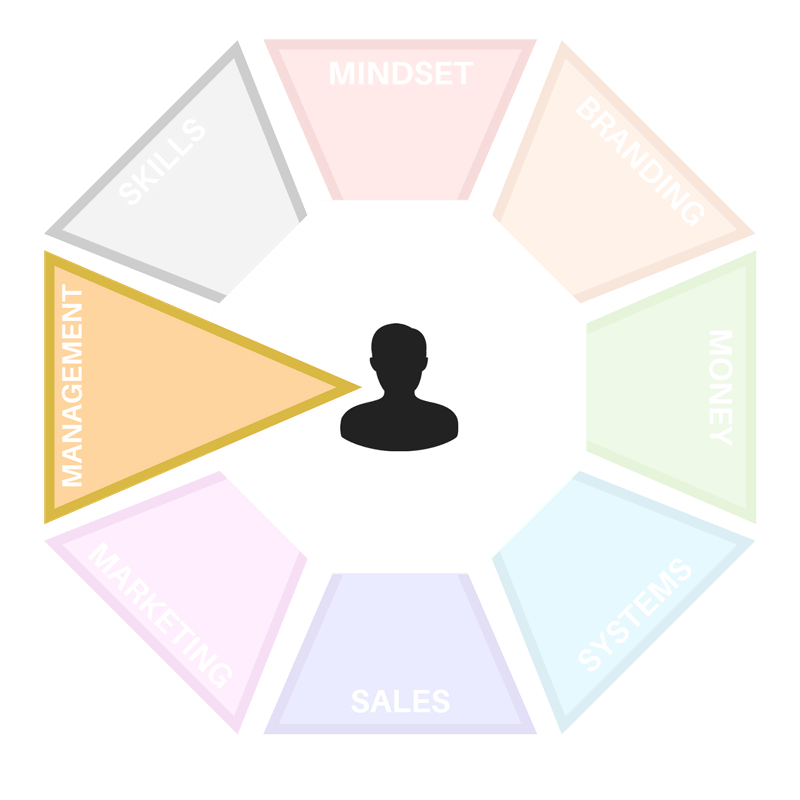 Building your personal training business is only the first step. One day you'll need to rent a place of your own and take on staff. This course will give you the fundamental information your need to get started. 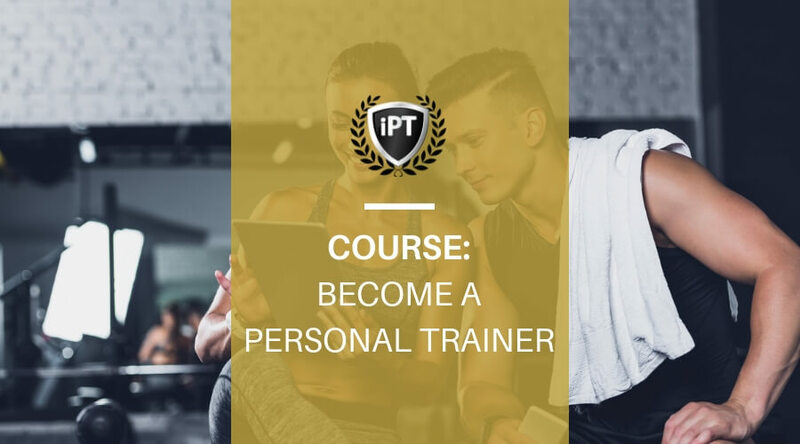 Objective: Learn how to become a personal trainer, what it takes, how to get certified and how to get funding for your personal trainer course. About: Becoming a personal trainer has a low barrier to entry but that doesn't mean the standards at which you get certified should be. Becoming the best personal trainer requires the right mindset and the right training. An introduction on what it takes to become a personal trainer, including the mindset and long term commitments. Discover how much a personal trainer actually makes using two examples of a solo personal trainer and one that works in a gym. Learn the basic first steps you need to take in order to become and practice personal training on members of the public. Understand the various way you can pay for your personal trainer course or how to fund your PT course with government grants. A comprehensive list of the most popular personal trainer courses in the UK, USA and Australia.